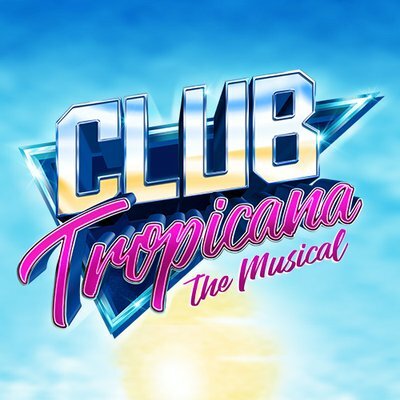 The official Twitter account for the 2019 UK Tour of brand new 80's Musical 'CLUB TROPICANA '! 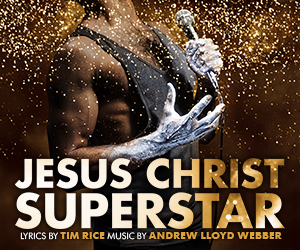 Set to the most iconic pop anthems of the era- BOOK NOW! WATCH: Have you seen the new trailer for Club Tropicana starring Joe McElderry? There’s a star-studded bunch preparing to travel back in time for the world premiere tour of Michael Gyngell’s Club Tropicana The Musical, the 1980s answer to Love Island packed with pop classics from the era all performed live on stage. 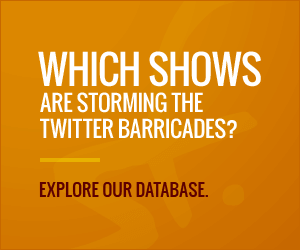 Have you got your shoulder pads & parachute pants ready?